Wi-Fi is a critical component of meeting the capacity and coverage requirements of a mobile society. But no one single Wi-Fi network is enough. As a result, service providers are left cobbling together a mish-mash of Wi-Fi from a variety of providers, locations, technologies, security and authentication technologies. 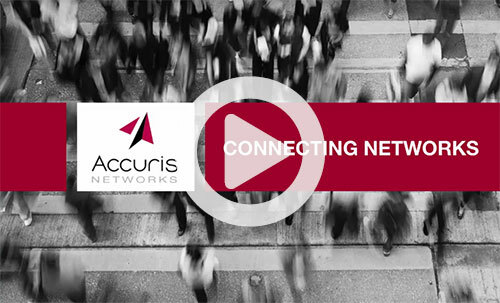 To simplify the process of building and managing a comprehensive Wi-Fi platform, Accuris created CONNECT, a connect-once, use many, platform designed to create a custom Wi-Fi fabric that meets the demands of a data-hungry customer base.